Can you name one best food that represents Korea? I bet the first thing came across most people’s minds must be KIMCHI!! 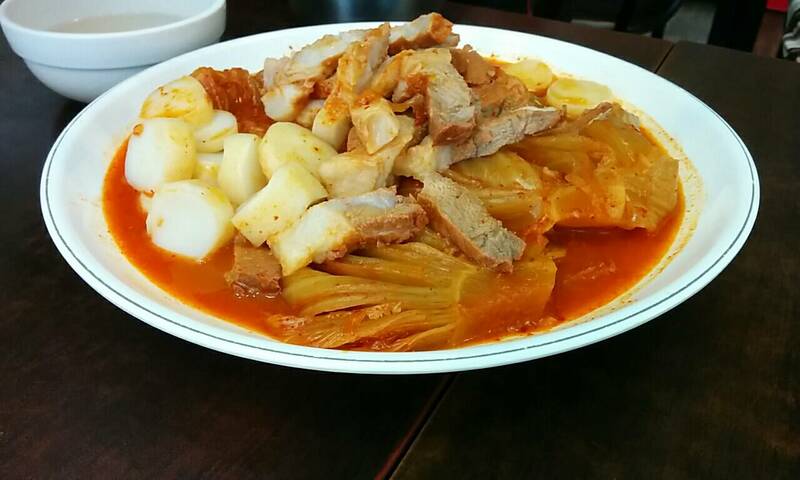 Kimchi has become a unique culture of Korea and Korean people just can’t live without kimchi siding each of their meals. It is interesting in Korea that no matter you go to a Korean restaurant, Chinese restaurant or even Western restaurant, Kimchi could be served nearly everywhere. 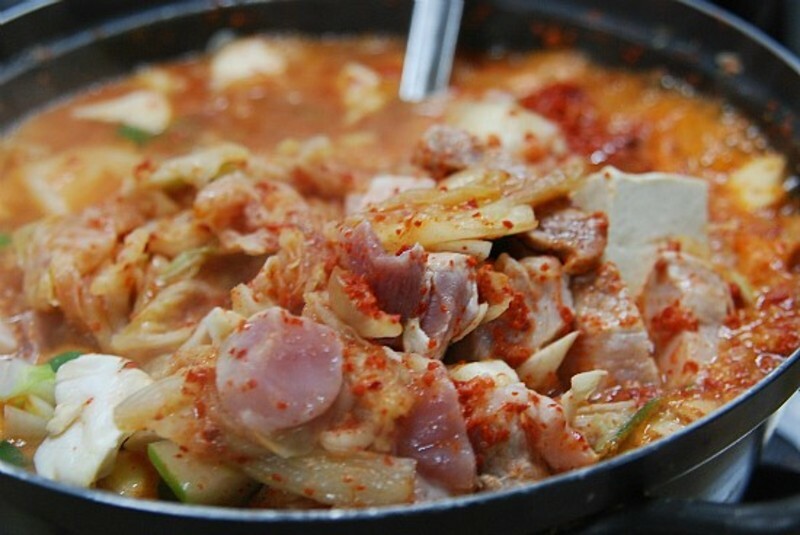 Today we are going to introduce you some nice restaurants to have the great winter kimchi menu – Kimchi Jjigae. 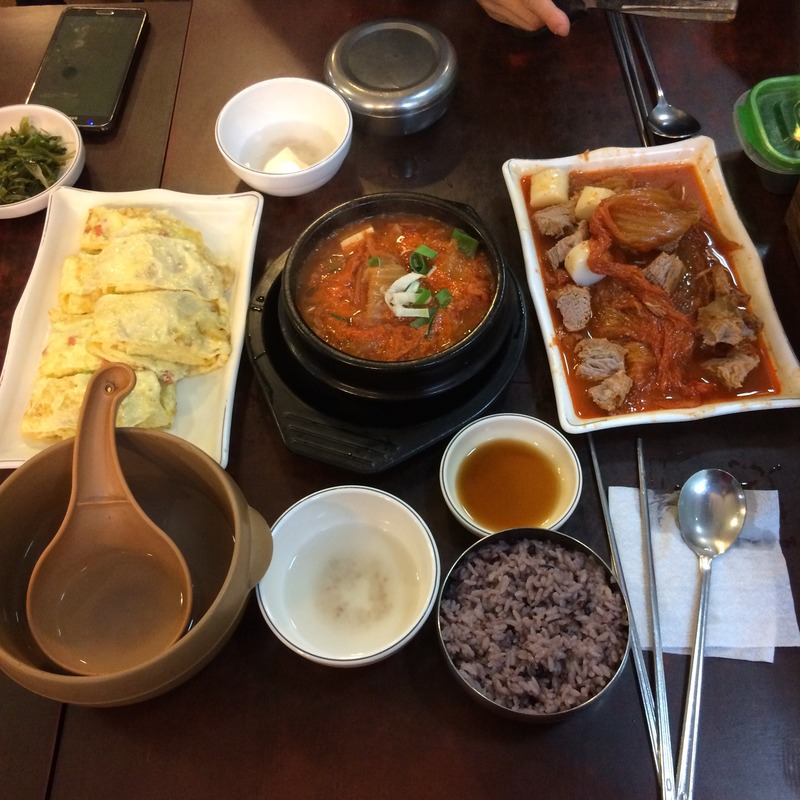 ‘Jjigae’ in Korean means a kind of stewed dish, with all the ingredients stewed with soup that usually based on Korean traditional sauces such as chili paste or soybean paste. 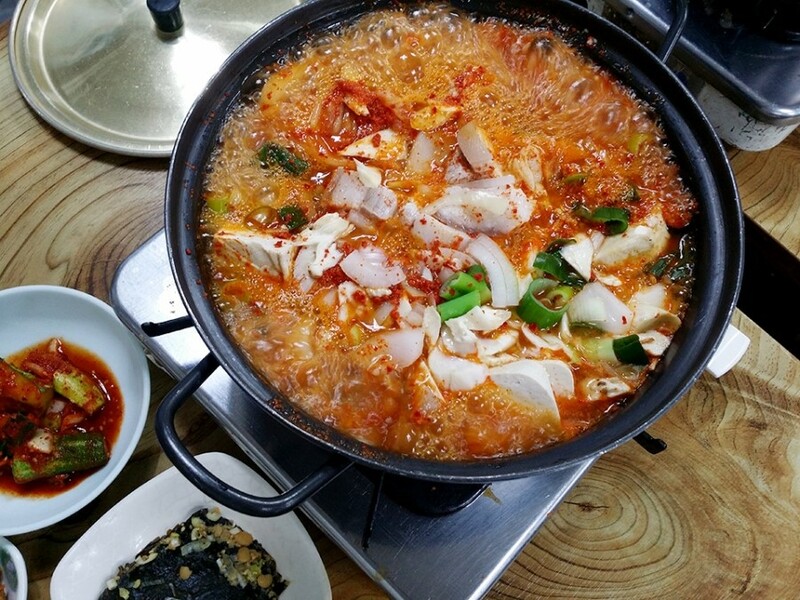 There are so many kinds of ‘Jjigae’ in Korea, while Kimchi Jjigae is the one uses kimchi as its main ingredient. 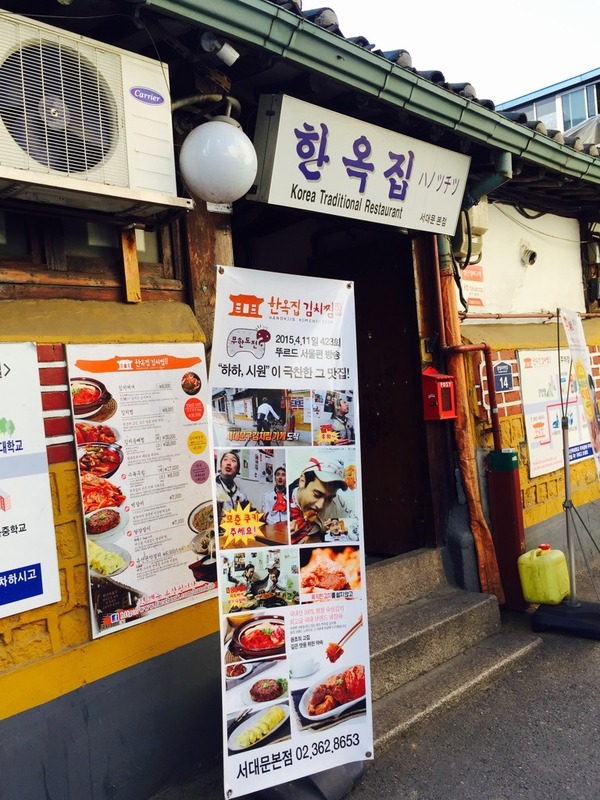 BnBHero has chosen the 10 restaurants mostly recommended by local Koreans! 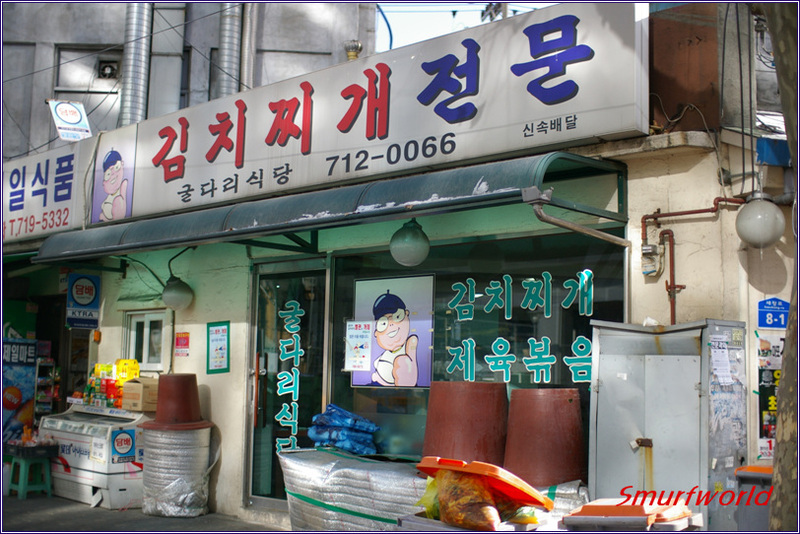 If you love Korea and love Korean kimchi, like this post and remember to check out the places below! This is a small family restaurant cooks Jjigae in a traditional way. 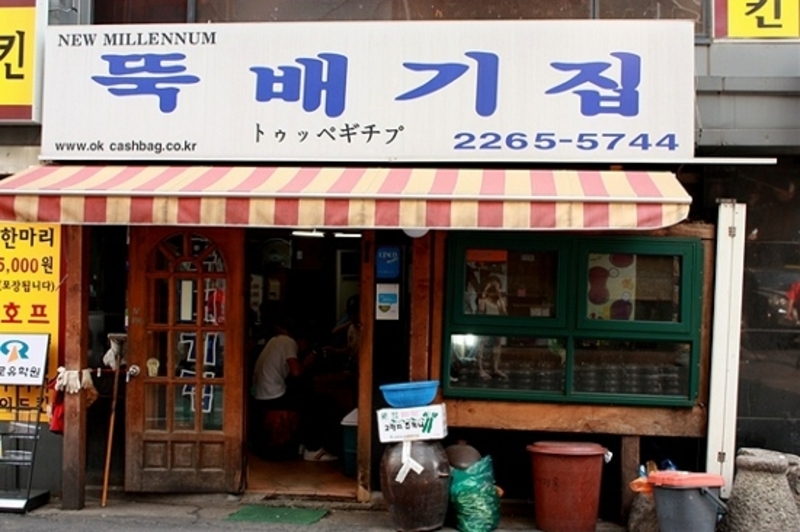 Recommended for its simple, cheap and nice Jjigae with an original taste. 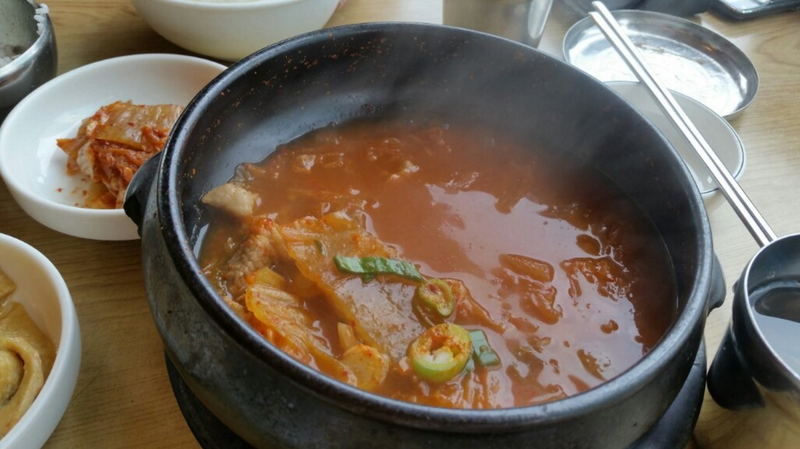 Kimchi Jjigae here comes with a share of Korean mixed rice as a side menu. 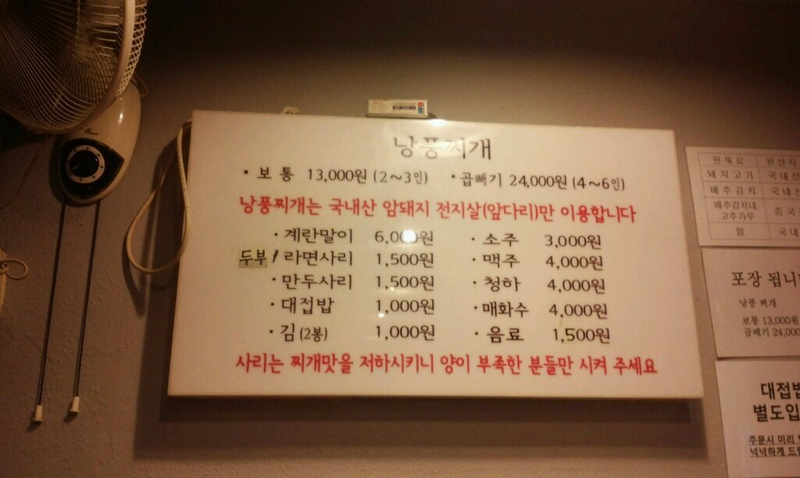 You are also free to add various toppings including pork, sausage, soft tofu based on what you like. 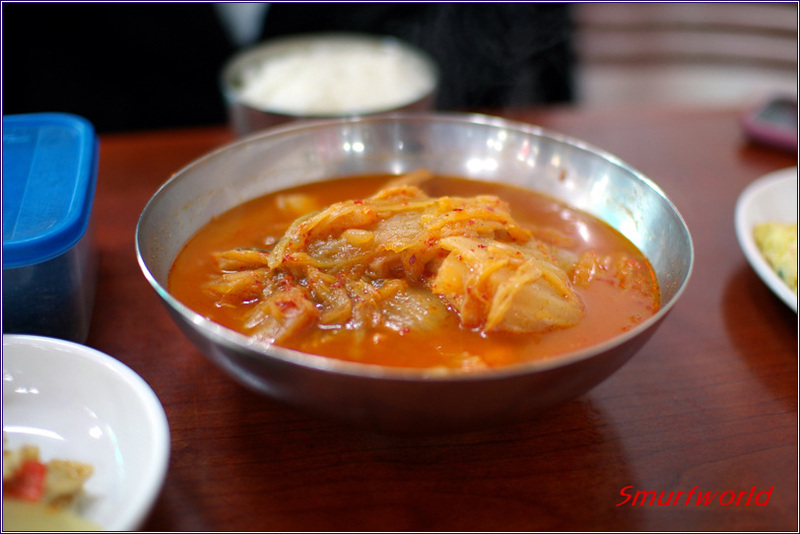 Famous for both Kimchi Jjigae and Kimchi Jim, which is braised Kimchi with pork or pork ribs, another favorite Kimchi menu in Korea. 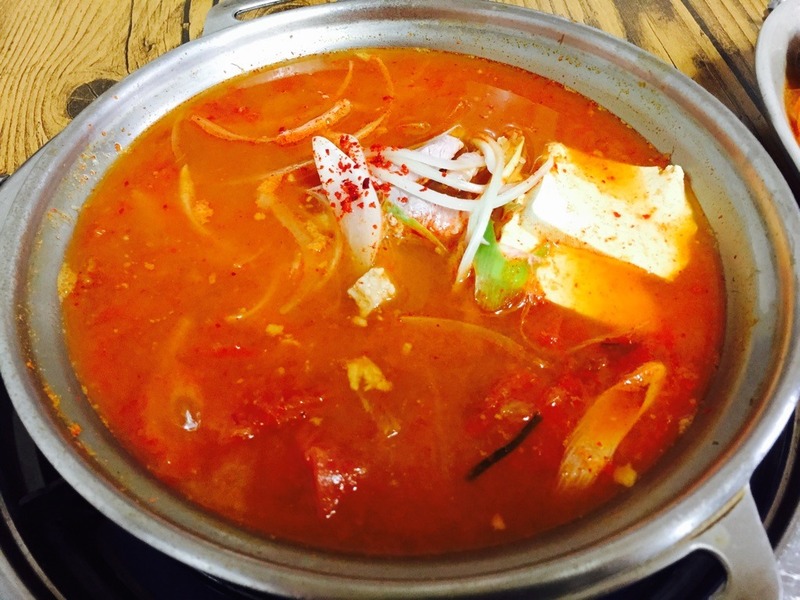 Eumak Gugsujib is mainly serving Korean traditional noodles, but their Kimchi Jjigae is recommended so much that it became famous as well! 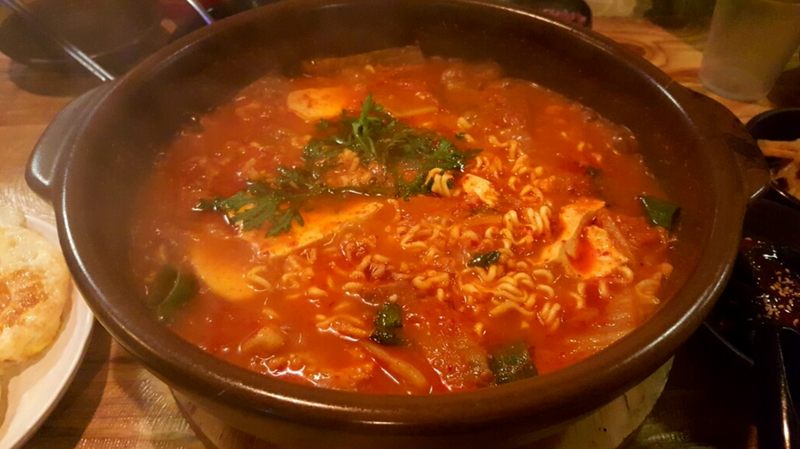 Kimchi Jjigar in large portion and need to be shared. It’s good to eat with just rice or you can add other toppings to the jjigae as well. 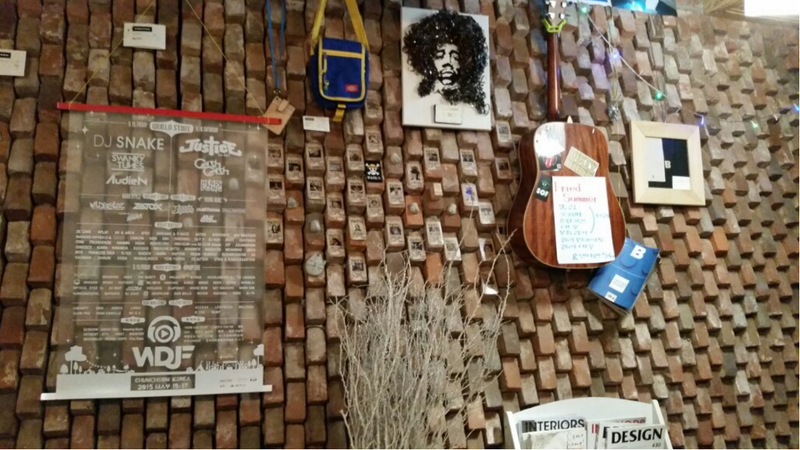 Hanokjip is an old kimchi jjigae restaurant more than 10 years, and had been on Korean TV show! Cheap and delicious restaurant! 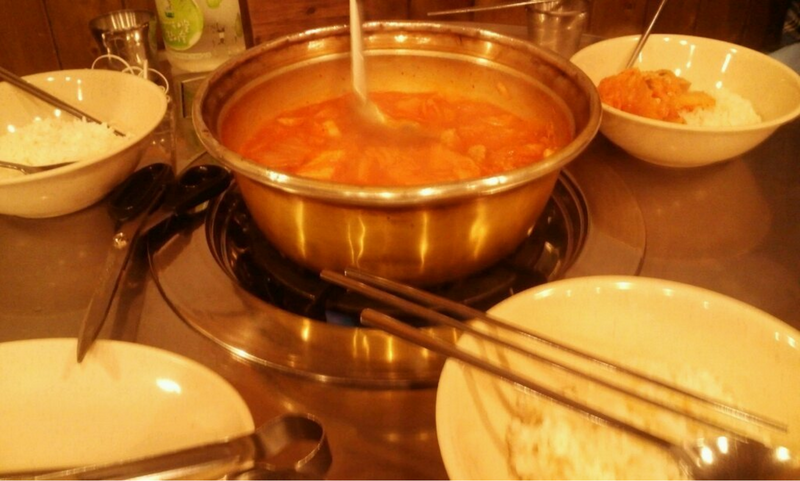 They also serve Korean pork BBQ~ Great to eat together with kimchi jjigae. 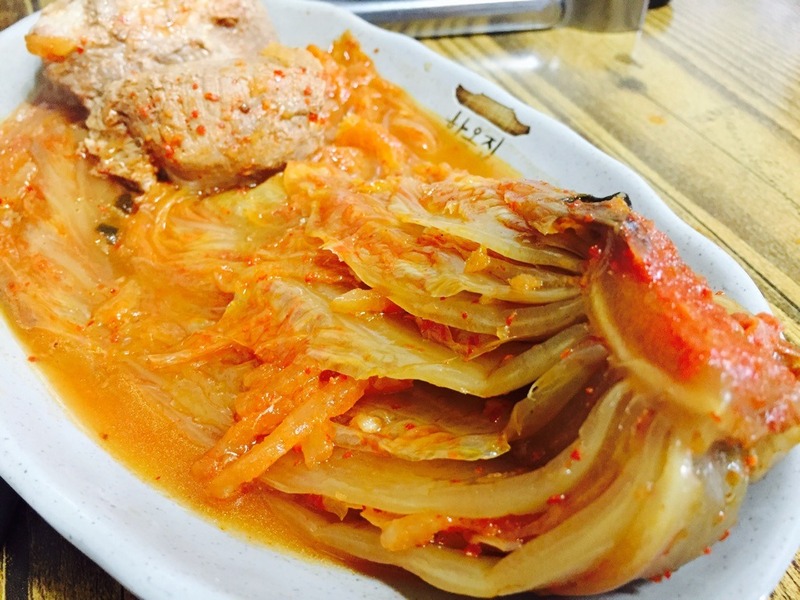 Jang Kko Bang is a restaurant specialized in Kimchi Jjigae. They also have very nice grills, too. 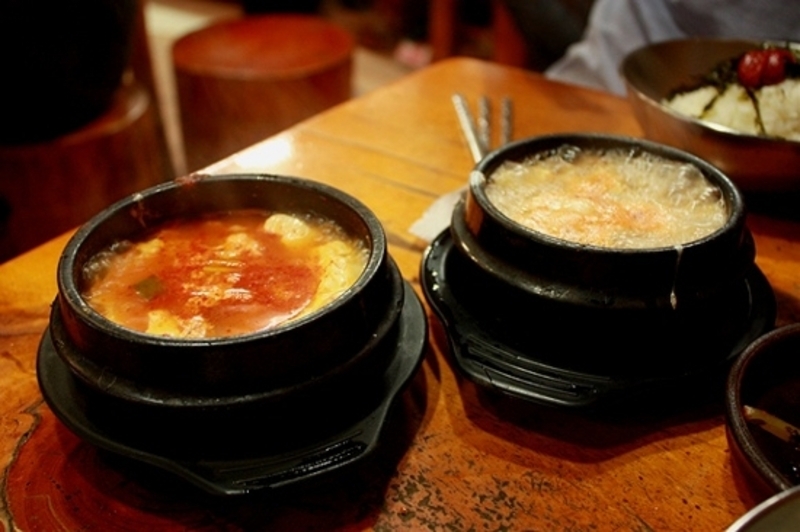 Cheap yet large and tasty jjigae popular among college students. 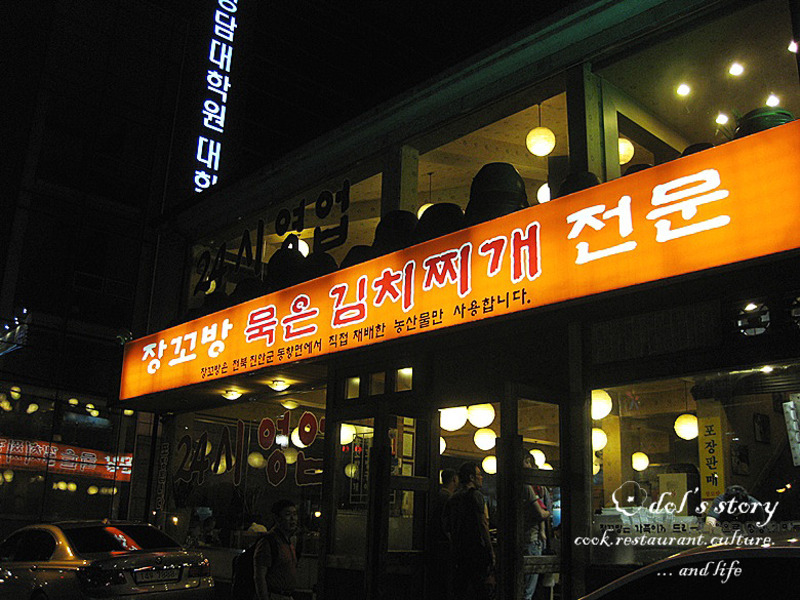 Another restaurant that specialized in only simple menus, but made them especially delicious. This entry was posted in FOOD, Travelstyle and tagged Asian food, dining in Korea, food in Korea, kimchi, kimchi jjigae, Korean food, ‪‎travel.